What does it mean to be short sighted (myopic)? How do I know if my child is having problems learning because of their eyes or vision? Serengeti: Are these the best sunglasses ever? » How do I know if my child is having problems learning because of their eyes or vision? 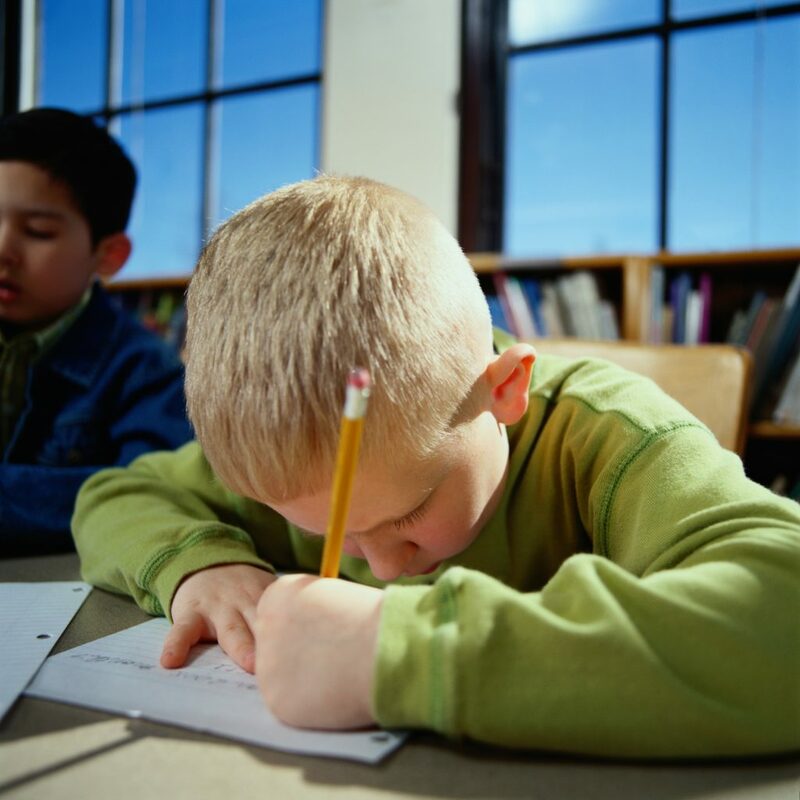 Some of the signs above will require our special examination, called The Reading Edge®, to establish the exact cause of difficulty and to determine the best way to help your child. If your child is having difficulty with reading or learning please contact us and we can give you a free visual symptoms assessment. © 2019 by Central Vision Opticians. All Rights Reserved.